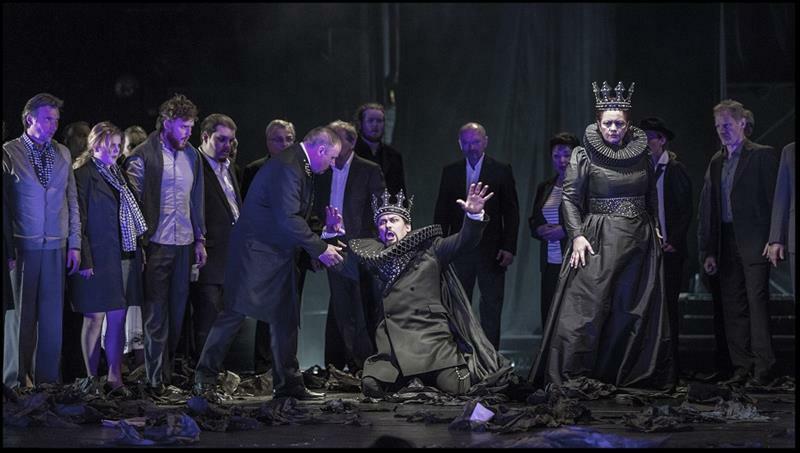 Uncontrolled ambition, irrational lust for power and mysterious oracles – these are the ingredients of the opera thriller and the first of the three unique creative unions between Giuseppe Verdi and William Shakespeare. 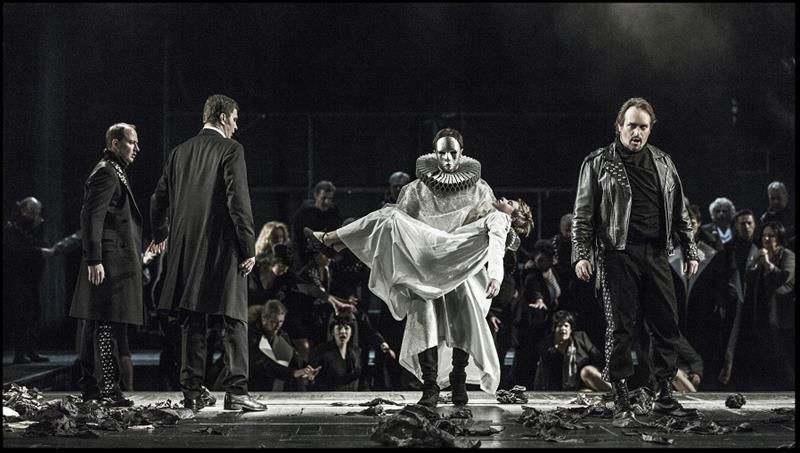 Throughout his life, the Italian master was an avid admirer of the Elizabethan playwright and when in the summer of 1846 he sought the subject for his tenth opera, he chose Macbeth. 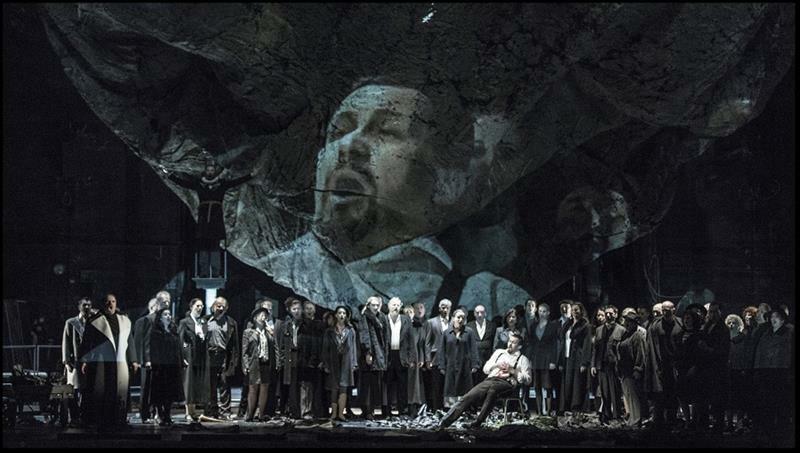 A supreme operatic dramatist, Verdi recognised how much potential the story of the corrupting force of power offered and Piave’s libretto consistently respected the play’s story line. 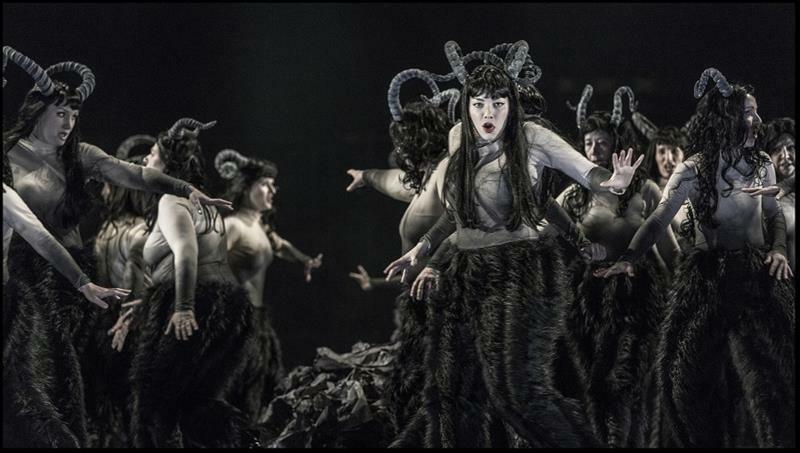 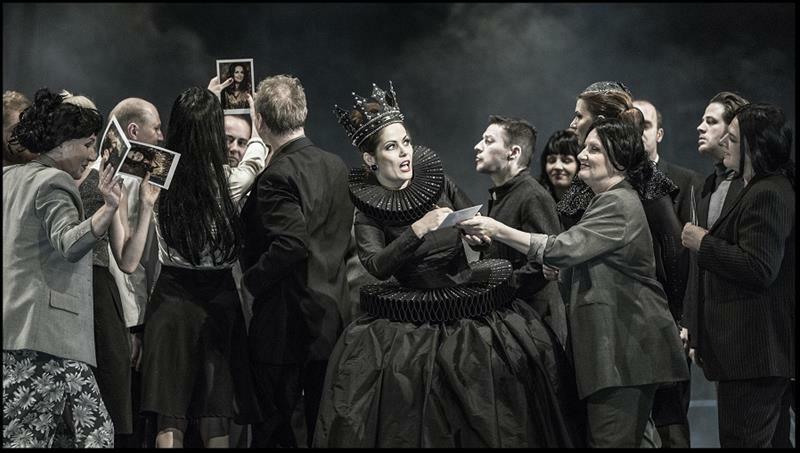 In Macbeth, Verdi started pursuing the path towards musical drama, in which singing supplements the situation and reflects the characters’ psychology and inner emotions, with the dramatic content being far more important than bel canto. 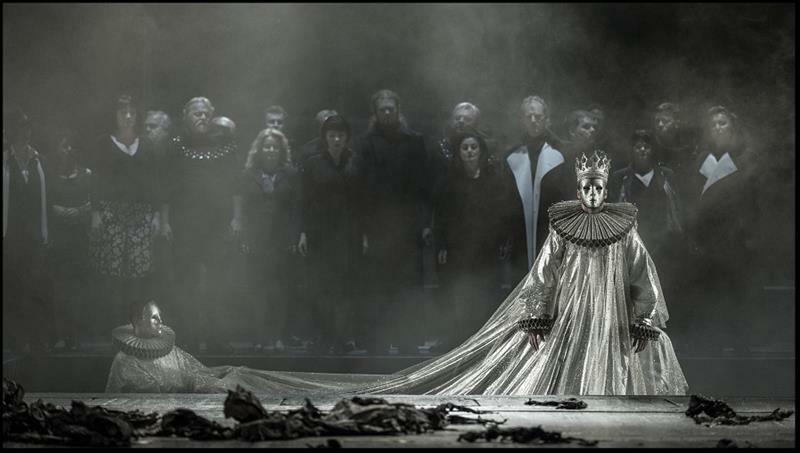 Immediately after its premiere on 14 March 1847 at the Teatro alla Pergola in Florence, Macbeth set out on its triumphal journey across Europe and was staged in the original form until 1865, when Verdi substantially revised it for the Paris performance at the Théâtre-Lyrique. 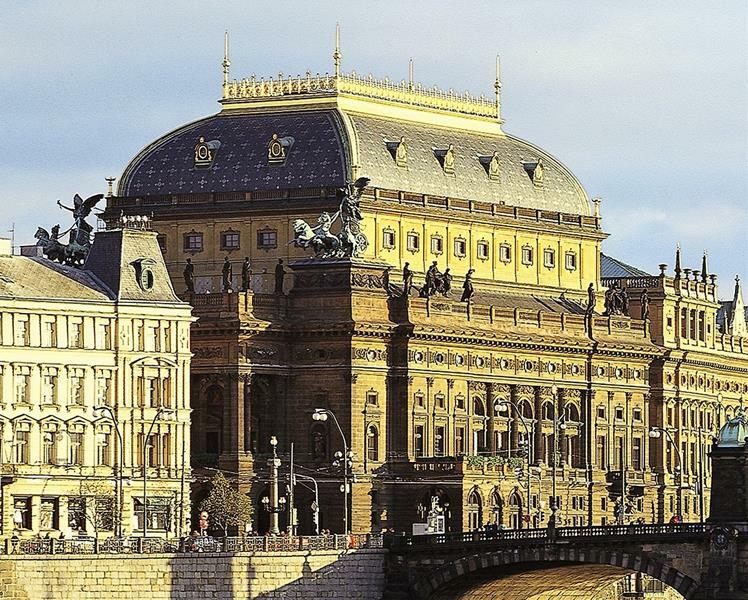 For the performances of the National Theatre, Karlin Theatre and the Estates Theatre, no discounts are provided.